I grew up in the mountains of Idaho. I did horse pack trips from the age of 10-12 for days and days in the mountains. 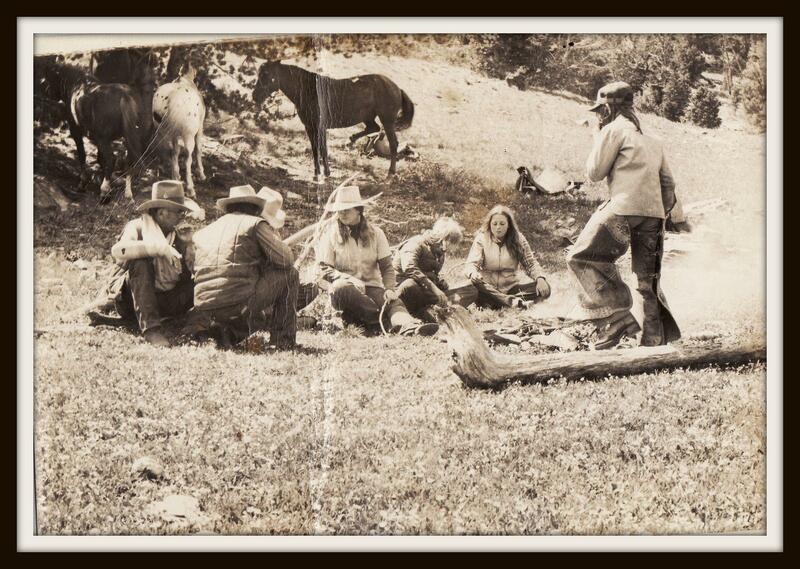 I also grew up on a ranch and we would move hundreds of head of cattle by horse back into and out of the mountains. And then several other trips in and out to check on the cattle and fences during the summer . When up there I would take off and scramble all around the peaks, explore, and fish in the lakes and streams. 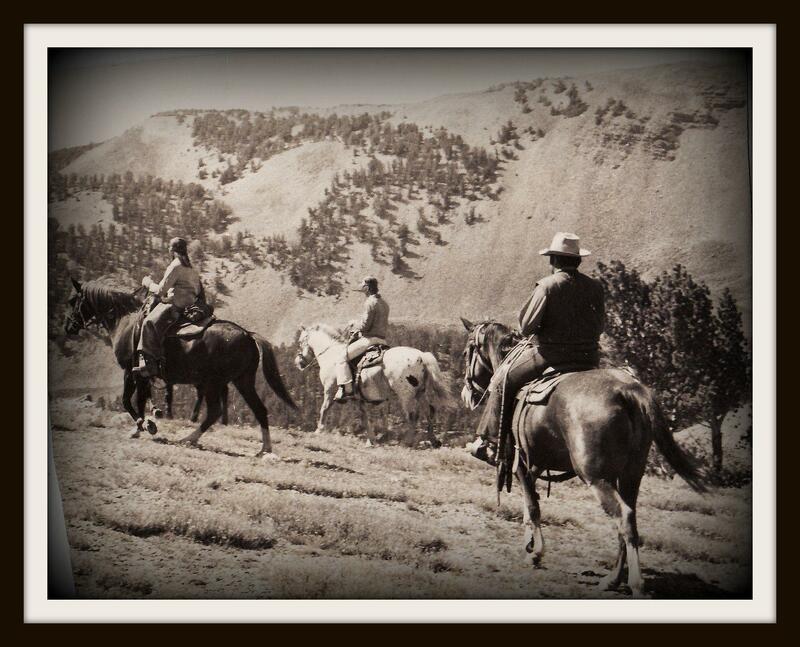 At home on the ranches I would explore the foot hills around us. That is when I fell in love, desire, NEED for the mountains and what they give me. When I was able to return to Idaho and climb Borah Peak It meant alot to me and will always be a special and favorite climb. Plus the ridge is hell of a lot of fun! 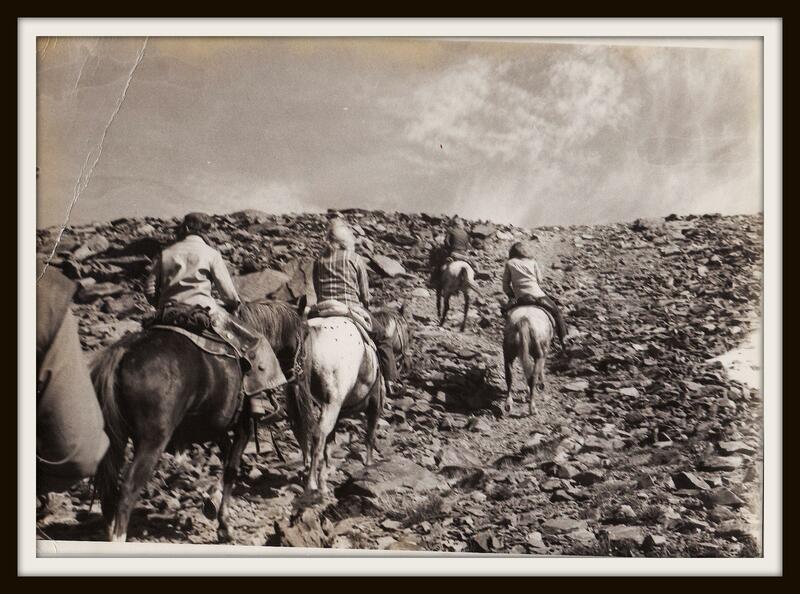 The pics below are from a day horse pack trip up to Golden trout lke around 8500' or so. 1979 Mountains of Idaho. I am the one with the ball cap and chaps...yes chaps! hah! Moving to Nelson NH was also a place where I learned to navigate in the forest. It was in the STICKS! I would take off all day and head out into the woods. I bet I knew that 10-15 square miles of that area just around my house. As I got older I expanded to hills and areas within biking distance. I did alot of bushwhacking and old logging road, cause there are no trails to these hills. Just plain ol' hills, but as a teen I loved it! I hiked Mt Monadnock a few times as a teen but it was in my late 20's that I found The white mountains. The presidential range was a favorite spot to play. In 97' I started rock climbing. There is a lot of nice granite in New Hampshire. 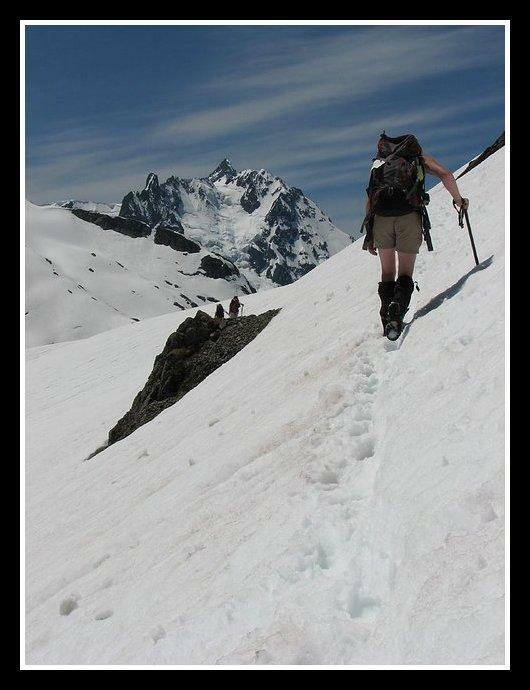 We got sick of the crowds and summer conditions we started doing winter trips and peaks in the whites. That and doing Katadin in Maine a couple of times is when I knew I want to get back out west and better and bigger peaks. I had always dreamed of moving back out west, to the mountains I love so much. In June of 99' We sold the house and most of our stuff. put the rest in storage Pack the F-250 and (with a canopy for sleeping in) And started driving. It took 2.5 months to drive across the country to Portland Or. That was the best trip ever! We climbed many state high points along the way. Texas, New Mexico (weather fail), Arizona, Colorado, Idaho, and a few others on the middle to south east cost. We also had failed attempt on Sneffles in Co. 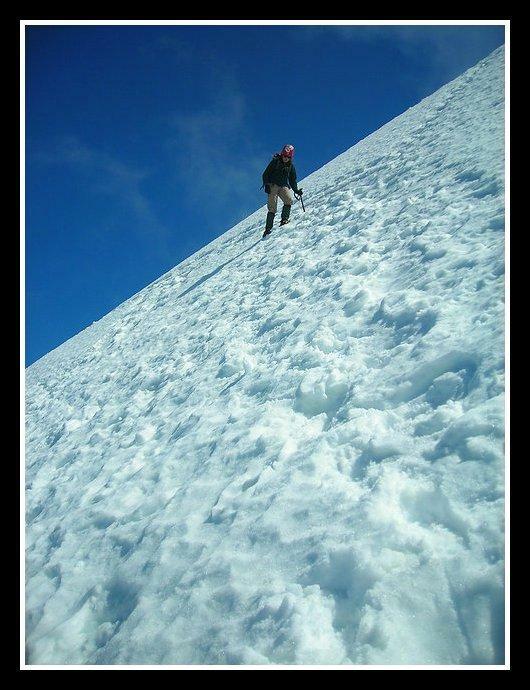 I got altitude sick at that night and the day of the climb we made it to below 13K and I just couldn't do it. DONE! We did back packs in Winds, Co, Glacier NP, Vancouver Island, and did a climb of a peak, that the name escapes me, in glacier peak NP of Canada. I took a coarse with The Mazama’s and that’s when we started to hit the peaks or Or and Wa. We spent 75% of the season in Wa. Hah! One of my favorite backpacks will always be the Wonderland Trail. 99 miles and 8 days of pure backpacking bliss! I moved from Portland to Seattle in 2007. Much closer to all my climb partners and the mountains I spend my time in. Its been a wild fun ride that I hope continues for a long time!